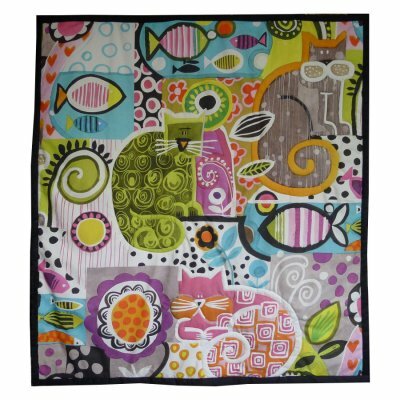 Garfield is a fabulous large scaled and richly colored digital printed fabric featuring marvelous cats along with one of their favorite snacks – fish. 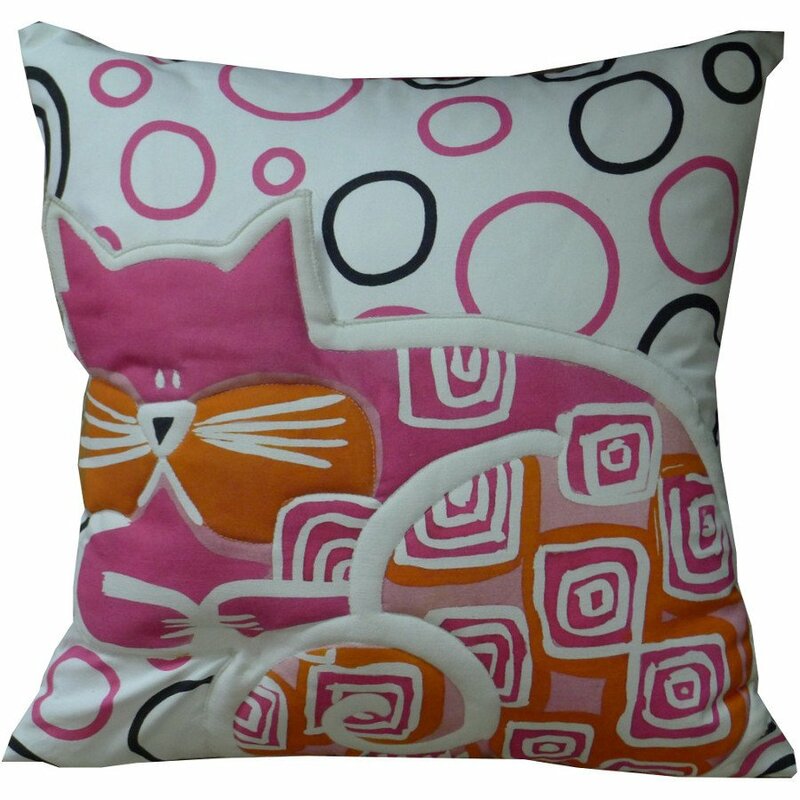 With a large fabric repeat (59″ vertical and 54″ horizontal) Garfield is perfect for accessorizing a bedroom with a wall hanging, throw or terrific pillows. 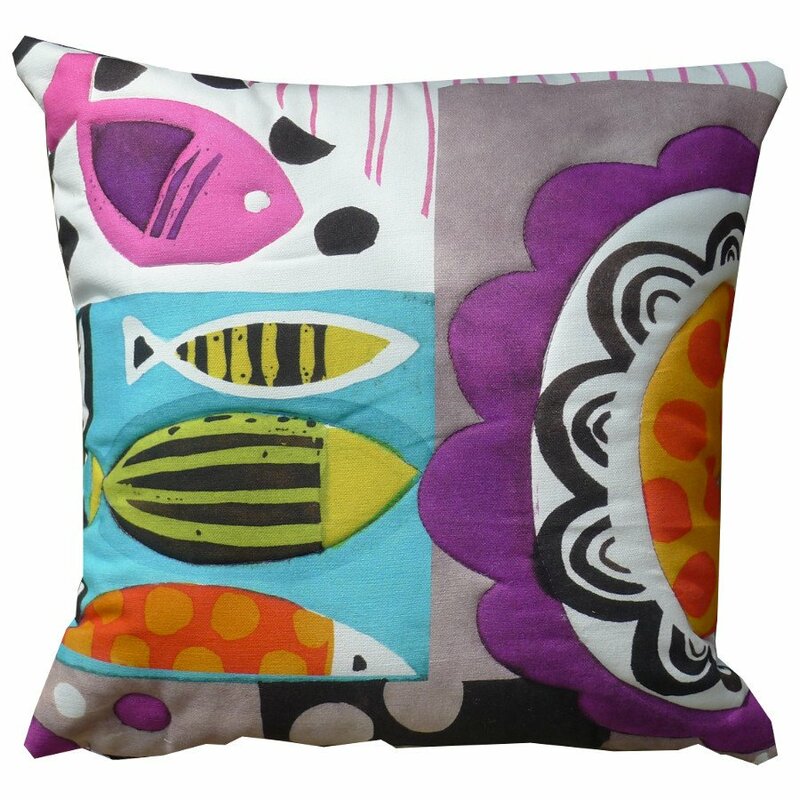 All of the pieces in this collection have been given extra dimension with the addition of padding and outline quilting. 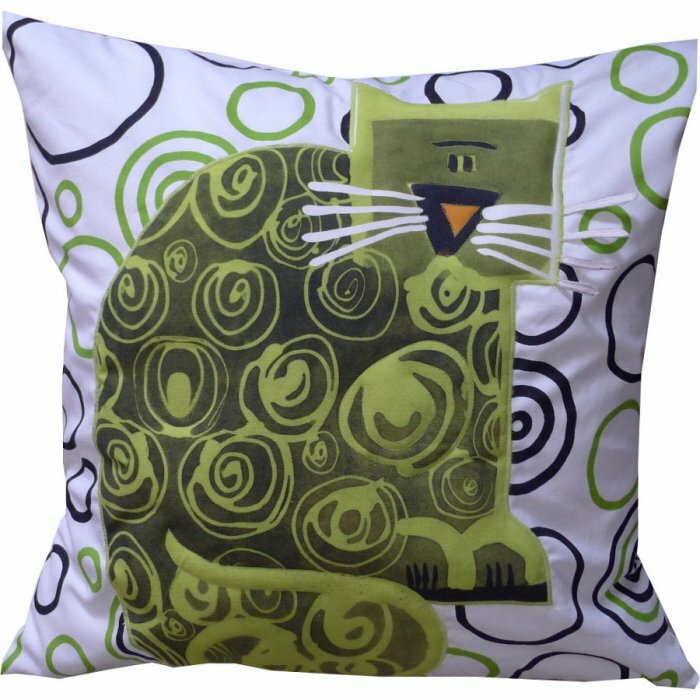 Euro sham with Green cat with trapunto outlining, solid back. 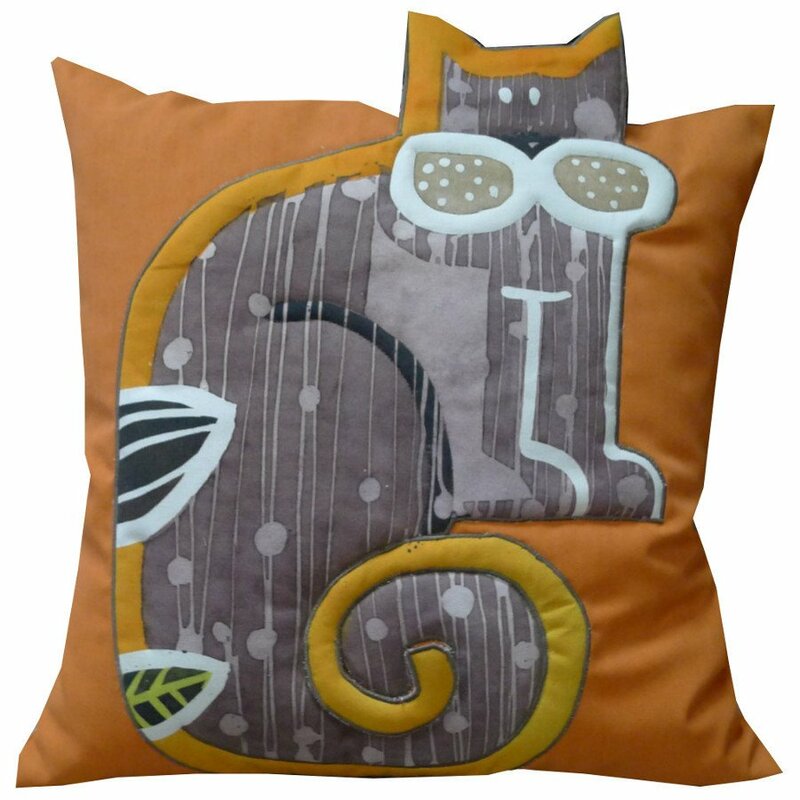 26×26 Euro sham with brown cat with trapunto outlining, orange background, solid back. 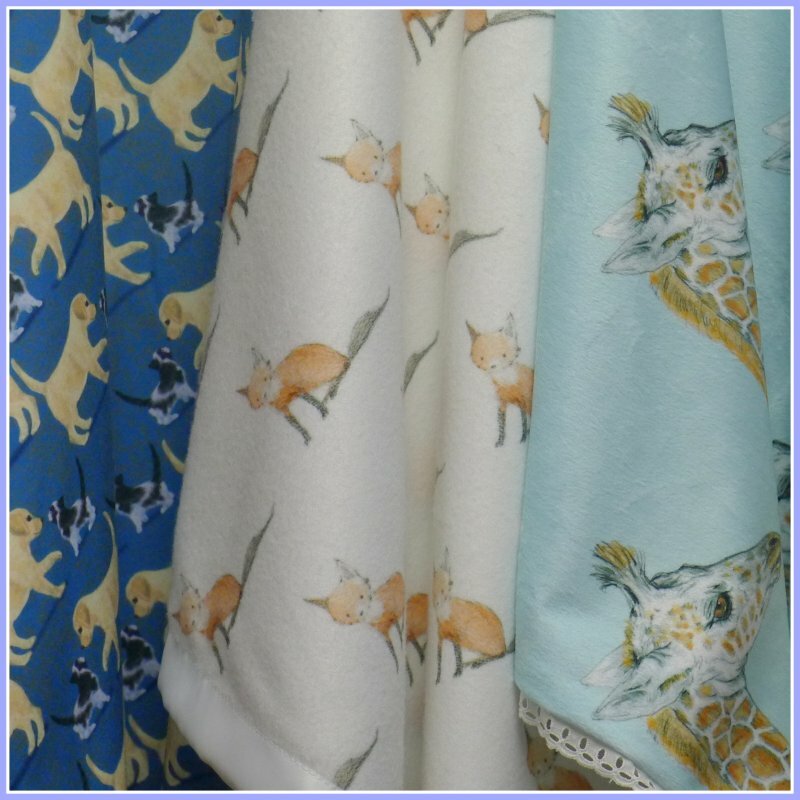 Fleece and minky baby blankets with custom printed animal patterns. 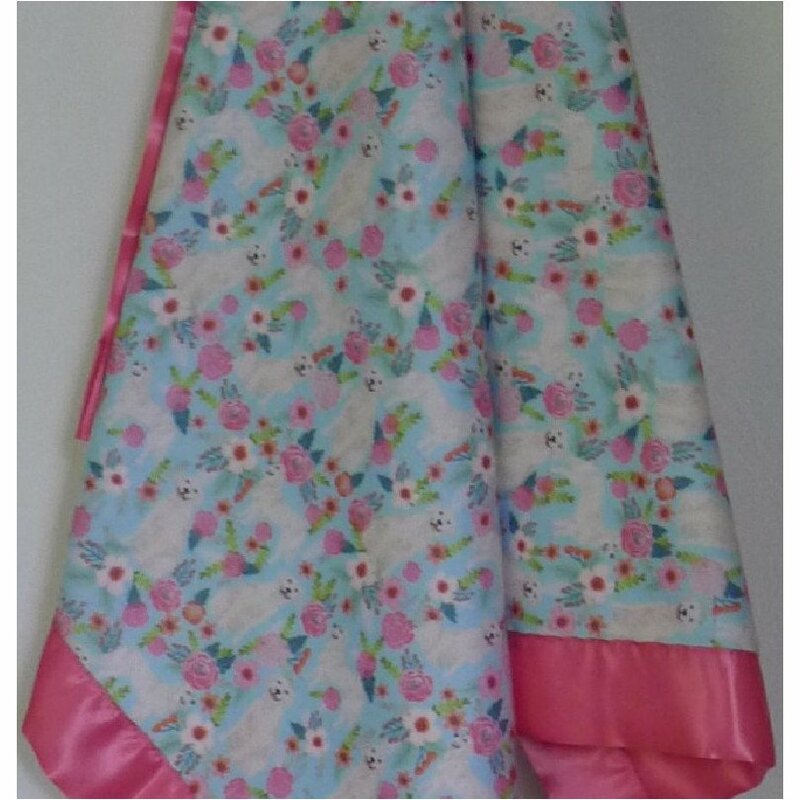 Fleece blankets have satin binding; minky blankets are backed and have a trim edge. 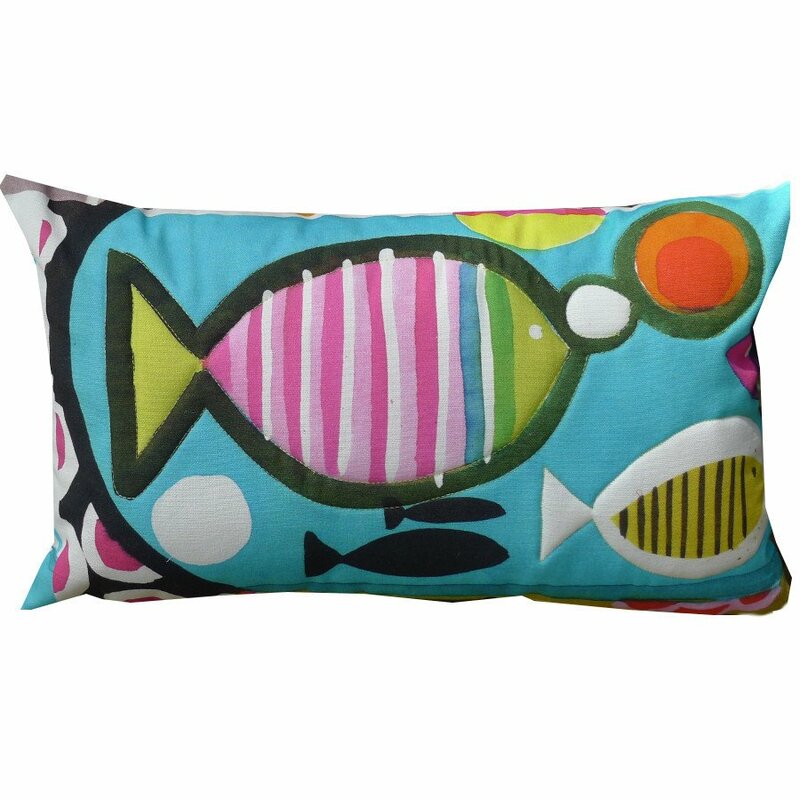 Other colors and animals are available. Please ask if you have a specific animal in mind. 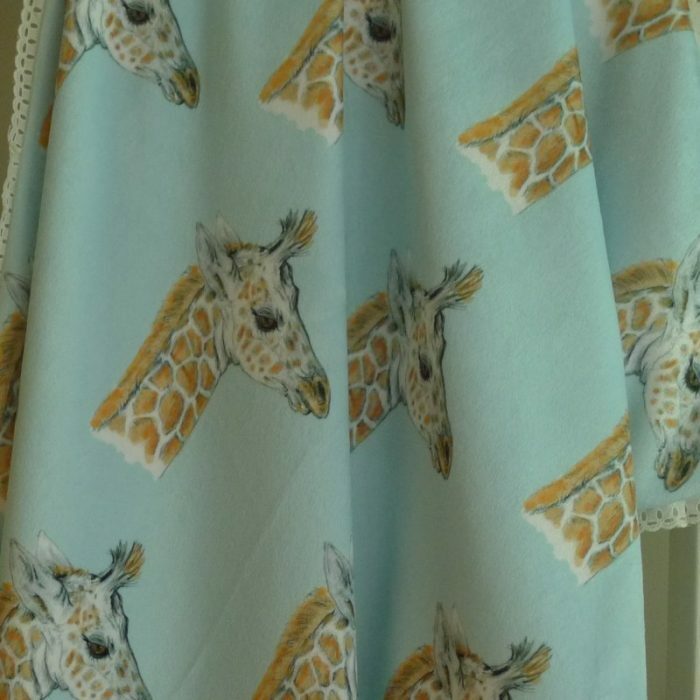 *Original giraffe design custom printed on fabric. Fleece baby blanket with custom printed yellow golden/lab retriever pattern. Satin binding. 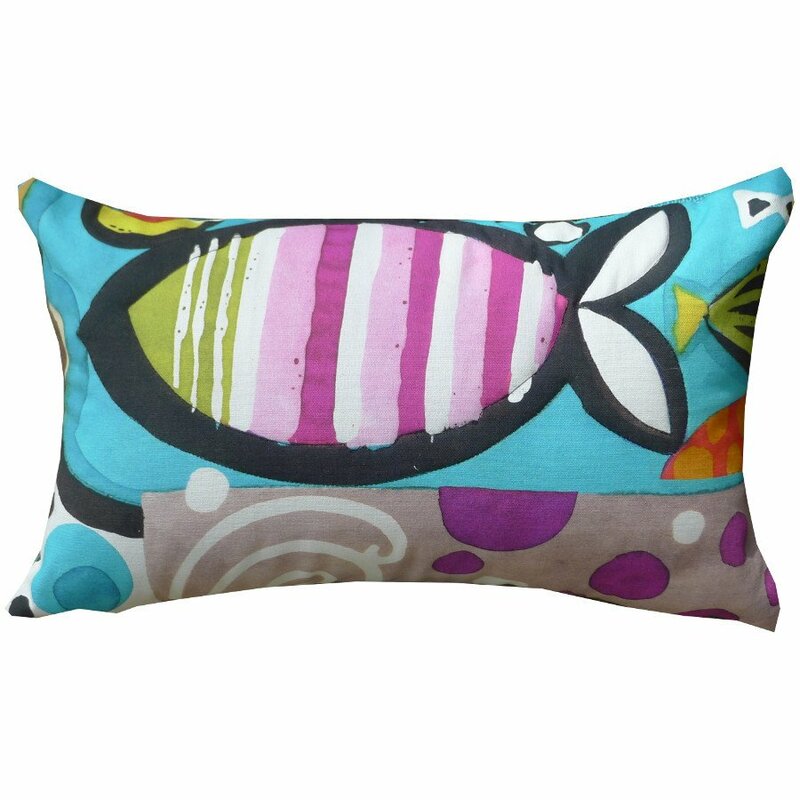 Other colors and breeds are available in this or similar patterns. Please ask if you have a specific breed in mind.